Hey, thrill seekers, did you know that superstar Gene Kelly appeared in several episodes of Suspense? One of today's birthday boys did just that, lending his considerable acting chops to such episodes as "Thieves Fall Out," "The Man Who Couldn't Lose," and "The Most Dangerous Game." But what's just as thrilling is that in 1946 Cresta Blanca wines launched its radio program Cresta Blanca's Hollywood Players, on which it very proudly rolled out its stable of top Hollywood stars. Bette Davis, Gregory Peck, Joan Fontaine, and Gene Kelly were among the players. The show brought to listeners recently-written productions, both dramas and comedies. These included "Heaven Can Wait," "Kitty," "Pride of the Yankees," and "The Glass Key." 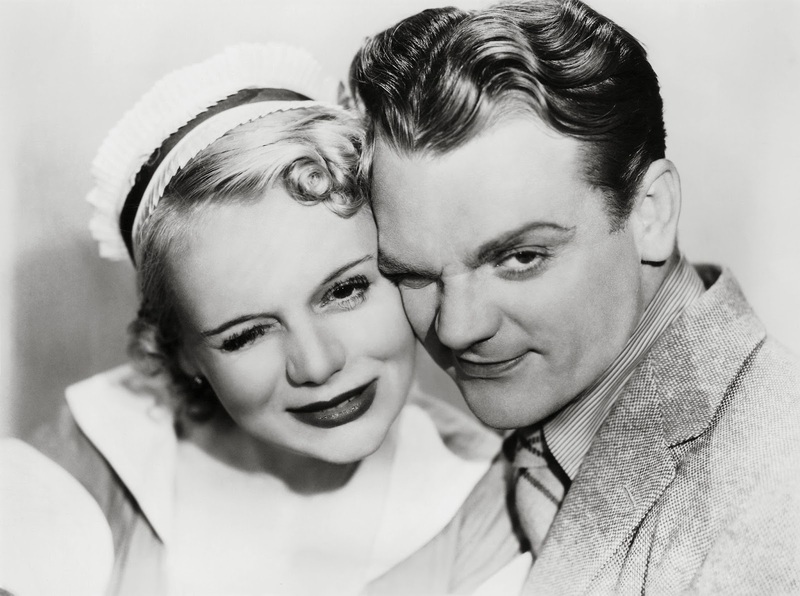 The latter, in November of '46, presented Kelly's debut on the show. This show's Kelly's versatility, since no one dances on the radio. 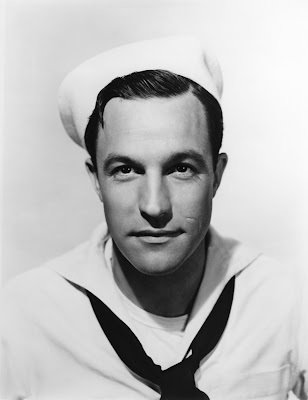 Best known for Singin' In the Rain, Kelly is the only Pittsburgh-born dancer of which we are aware. He would've been one hundred and one today! 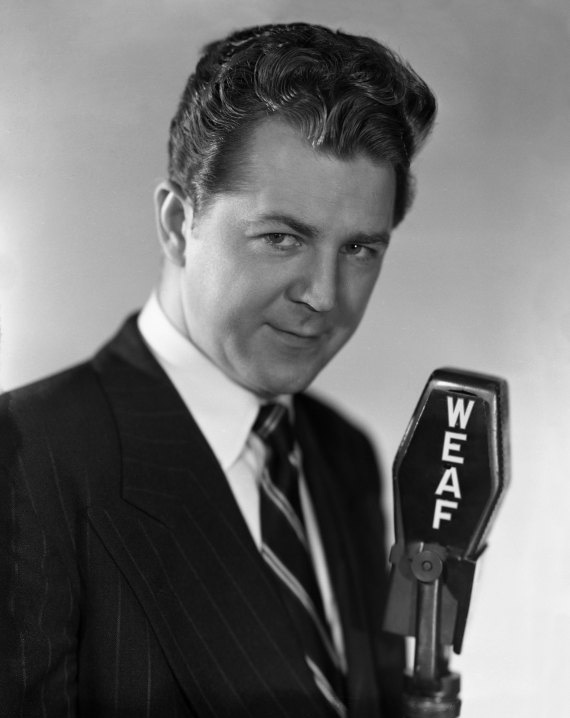 We were saddened to hear of the passing of Don Pardo (1918-2014) this week at the age of 96. In most recent history, he was best known for his legendary voice on SNL ("Saturday Night Live"). He was also one of the first voices heard in 1963 reporting the assassination of John F Kennedy. During the golden age of radio, his voice talents were used on broadcasts of Barrie Craig, Confidential Investigator, Just Plain Bill, The Magnificent Montague, The Catholic Hour, Pete Kelly's Blues and the sci-fi radio classic, X Minus One. "She was at least 50, because you can't get that ugly without years of practice"
August 13: Happy Birthday to Alfred Hitchcock! 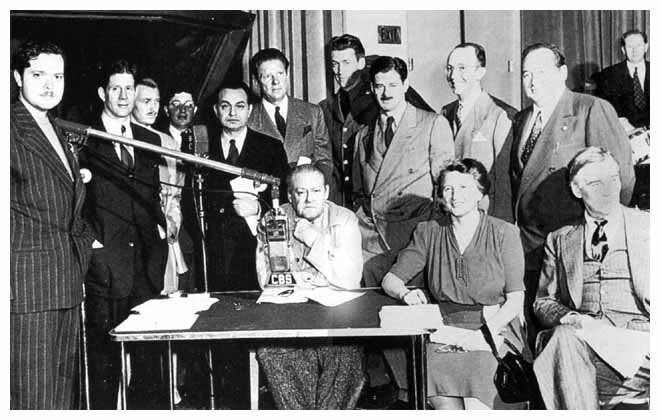 People can debate whether it was "All right, Mr. DeMille, I'm ready for my closeup," or "I'm ready for my closeup, Mr. DeMille," but there can be no dispute over the fact that the film director was also a huge figure in oldtime radio. 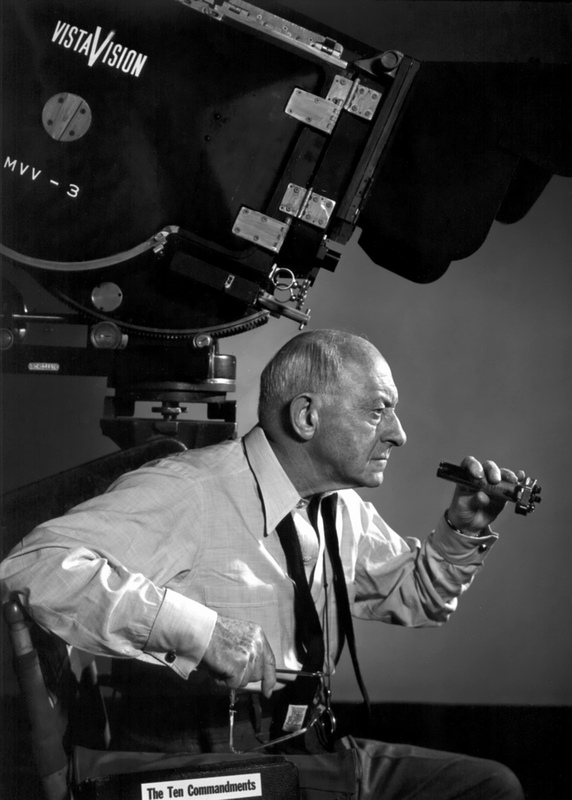 Cecil DeMille was a regular actor and frequent host of The Lux Radio Theatre, working alongside such greats as Loretta Young, Lionel Barrymore, Clark Gable, and Geraldine Peck. His run on the show stretched from 1936-1945. DeMille was amazing in his ability to adapt to media after media. 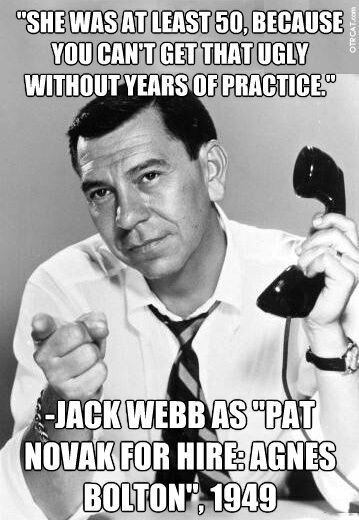 Born--today--in 881, he began as a stage actor and writer. He met the new medium of film and began directing silent films in 1914. When radio began crackling over the airwaves, he became a virtuoso in that form, also becoming a legend in talkies--motion pictures with sound. We salute a paragon of versatility, a man known as a filmmaker whose legacy also includes great work in front of the microphone.